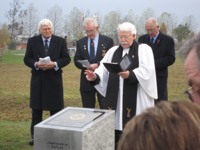 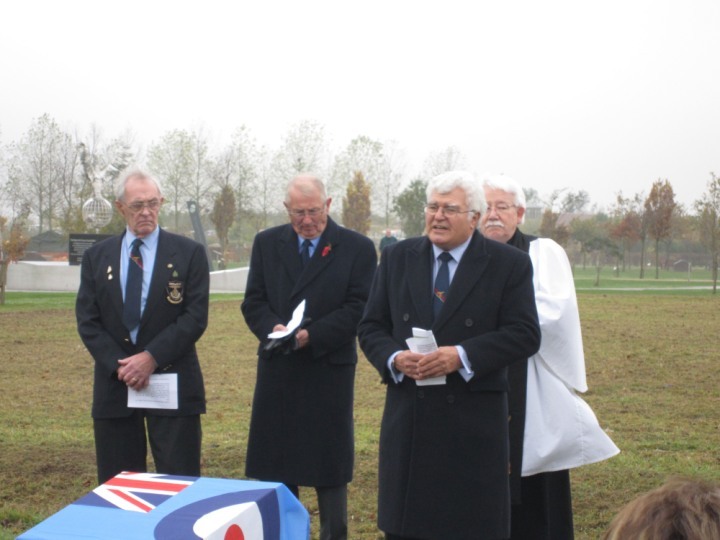 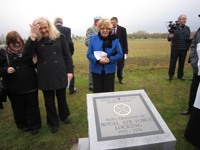 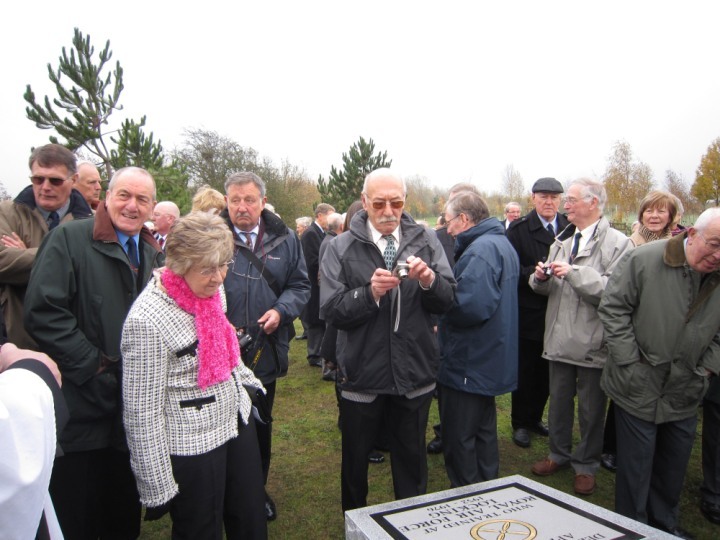 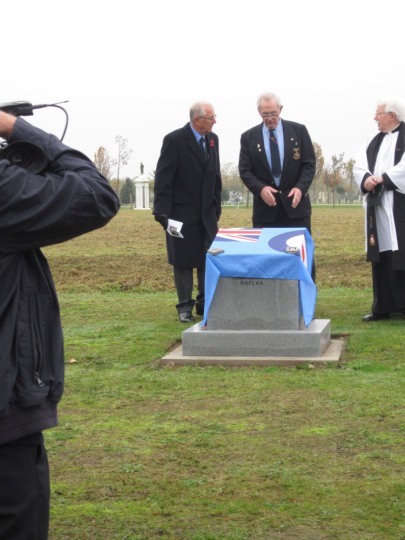 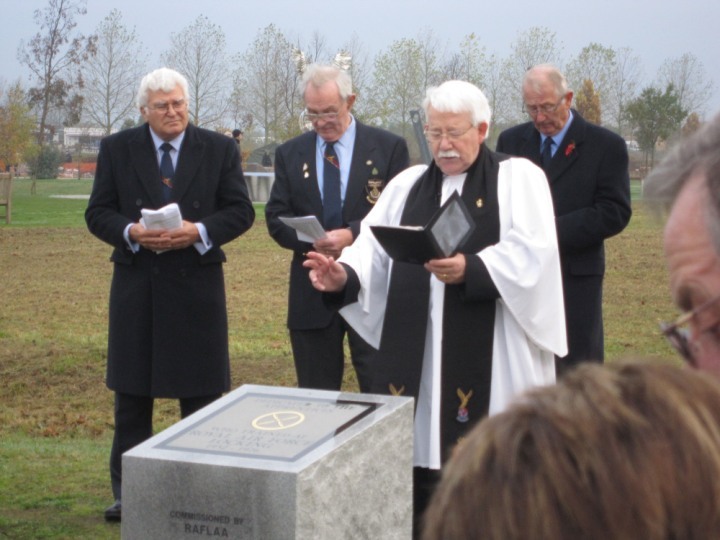 On 19 September 2011 four members of the 84th Entry met at the National Memorial Arboretum at Alrewas on the occasion of the dedication of the RAFLAA Memorial to Locking apprentices. 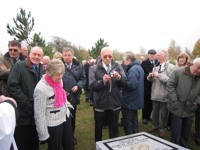 You can see the official photos and video at RAFLAA Memorial. 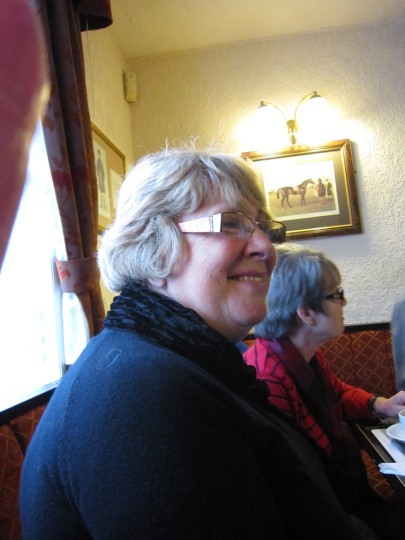 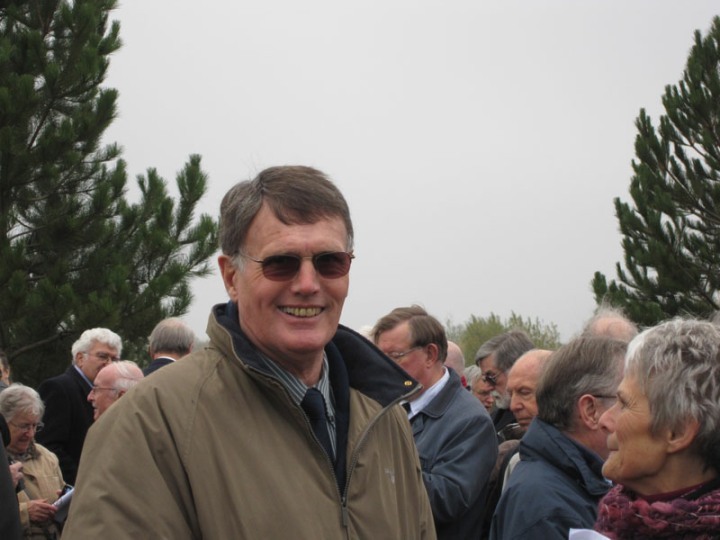 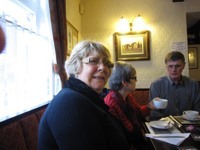 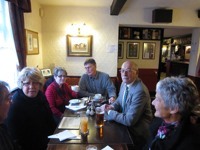 Tony and Pam Beard, David Rodgers and Judy Sprigg, Dave and Mary Brett and Tony and Judith Mooney all attended. 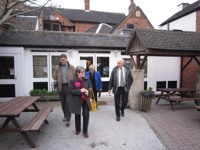 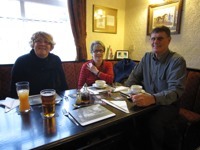 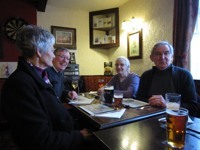 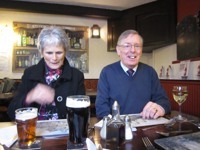 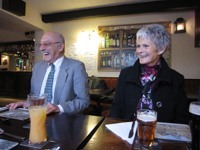 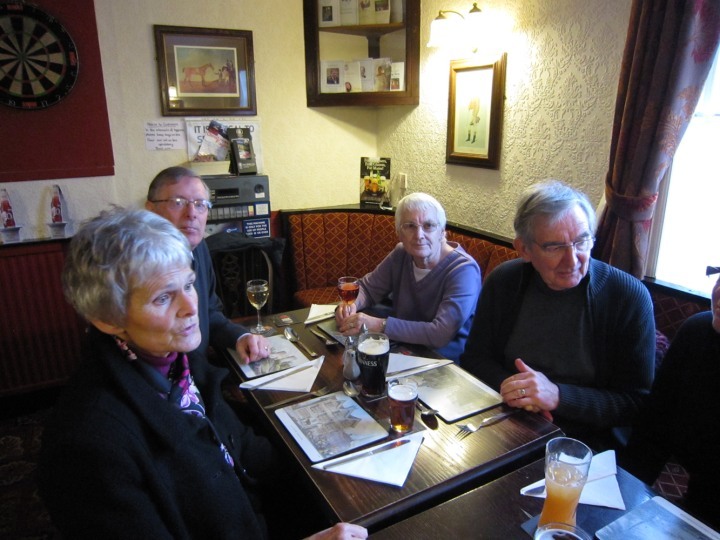 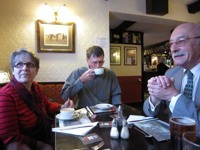 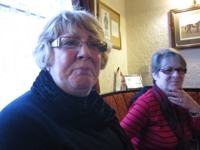 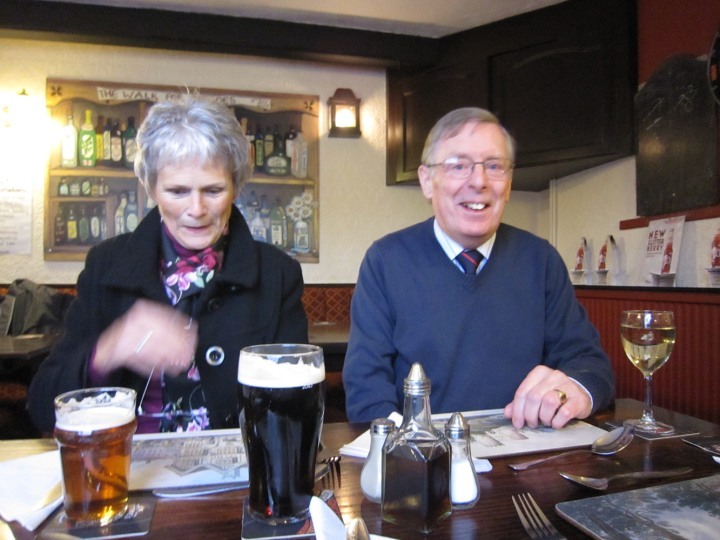 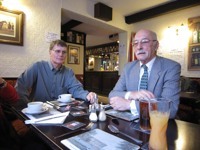 After the service they drove to the George and Dragon, a cosy pub, in nearby Alrewas to eat, drink and generally have a good time. 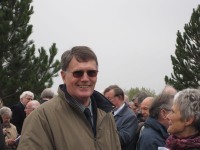 Here are some images of the event.